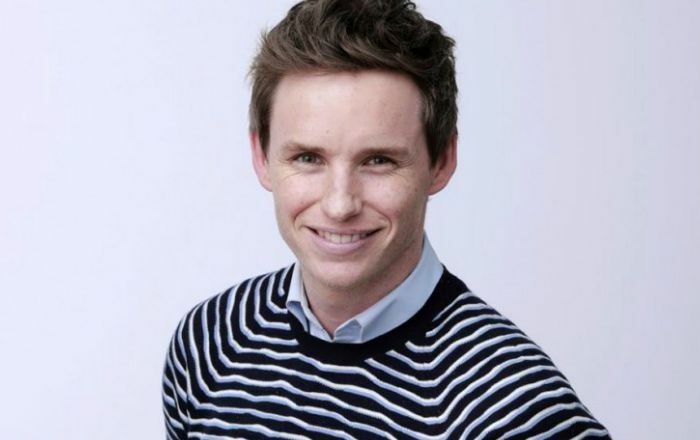 Eddie Redmayne is an English actor best known for his portrayal of English physicist Stephen Hawking in The Theory of Everything, for which he won an Academy Award, a Golden Globe Award, and a BAFTA Award for Best Actor. He has delivered some breakthrough performances in films, including My Week with Marilyn as Colin Clark, Les Misérables as Marius Pontmercy and The Danish Girl as Lili Ebe. He starred as Newt Scamander in the Fantastic Beasts and Where to Find Them and will reprise the role in Fantastic Beasts: The Crimes of Grindelwald (2018). Eddie Redmayne was born on January 6, 1982, in London, England, UK. He has English, Irish, Scottish and Welsh ancestry. Redmayne attended Eton College in Eton, Berkshire and graduated from Trinity College, Cambridge with 2:1 Honours in 2003, where he studied the history of art. Redmayne married Hannah Bagshawe, a public relations executive, on 15 December 2014. Together, they have two children, a daughter, Iris Mary Redmayne, born on 15 June 2016, and a son, Luke Richard Bagshawe Redmayne, born on 10 March 2018. Eddie Redmayne made his acting debut in 2006 playing Alex Forbes in an Australian thriller film, ‘Like Minds’. He made his first appearance on stage in 2002 at the Shakespeare’s Globe Theatre playing the role of Viola from “Twelfth Night”. Eddie Redmayne has a net worth of $4 million dollars. He started his career as a model and modeled for various brands including Burberry in 2008. He has worked with models like Alex Pettyfer, and Cara Delevigne. He was featured on the “International Best Dressed List” by Vanity Fair in September 2012. He attained fame and recognition for his performance in Edward Albee’s The Goat, or Who Is Sylvia?, earning him an Outstanding Newcomer at the 50th Evening Standard Theatre Awards in 2004. He was awarded the OBE (Officer of the Order of the British Empire) in the 2015 Queen’s Birthday Honours List for his services to drama. In August 2014, he was appointed an ambassador of film education charity Into Film. In 2015, he was named number one in GQ’s 50 best dressed British men. In February 2016, Redmayne spoke out for homeless LGBT youth in Los Angeles. His idols are Ralph Fiennes and Mark Rylance.